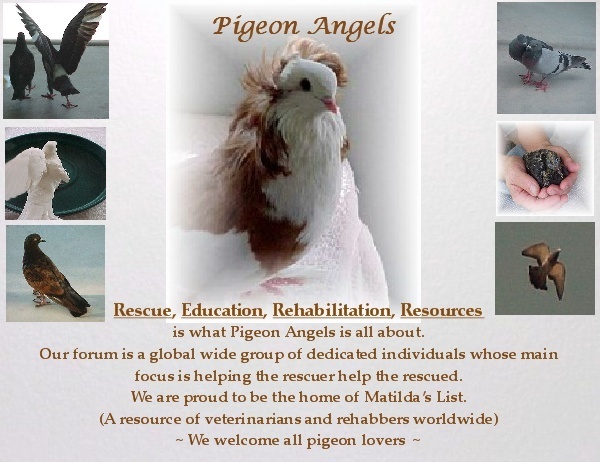 This shelter recently listed a whole bunch of pigeons for adoption with no info on them. See adoptable pet list. Nebraska Humane Society Please cross post. I don't know of anyone in Omaha that would be able to take on more Pigeons. That is a huge amount of Pigeons to be placed for that kind of a shelter. I hope they understand about not separating mated pairs.